A Macao and Hong Kong favorite for years, egg waffles are made from eggy leavened dough that’s prepared using two semi-rounded plates. While the waffles can be eaten without any accompaniments, they can also be served alongside fruits and flavors including coconut, chocolate, and strawberry. Also known as “gai daan jai” in Cantonese, waffles go by a number of names such as the bubble waffle, eggette, puffle, and egg puff. In New York, an egg waffle may be known as a Hong Kong cake. The maker is often known as a bubble waffler! The residents of Hong Kong love their egg waffles. In fact, waffles were classified as Hong Kong’s most loved street snack in a poll that involved over 100 other snacks. The long for egg waffles started in the 1950s when they first hit the streets. Back in those days, they were heated using coal fire and were sold in Hong Kong’s street kiosks. Now they’re made with these Hong Kong waffle irons. The source of egg waffles can be traced to Hong Kong. The local name “gain daan jai” means “little chicken eggs” . It is said that the waffles first came into being after WWII. This was after eggs became scarce and the residents invented an egg shaped mold to replace the eggless dough. Egg waffles are made from a sweet, egg-rich batter that is cooked on a hot griddle, which is a special baking pan with small round cells. The batter is poured over the special baking pan and heated; the small ovals of egg waffles are then formed. The key to prepare a crispy egg waffle is to turn over the pan quickly after the batter is poured into the pan. Most batters used in egg waffle are quick breads, although some are also made using a yeast-raised or fermented batter. Click here for an easy to follow and delicious Egg Waffle recipe. CucinaPro has a long history of making quality kitchen appliances and this Bubble Waffle Maker is no exception. This CucinaPro Electric Bubble Waffler lets you create Hong Kong style waffles in just minutes. Pour in your batter, cook, and you’ll get perfect results every time. Get creative with breakfast or dessert any time. 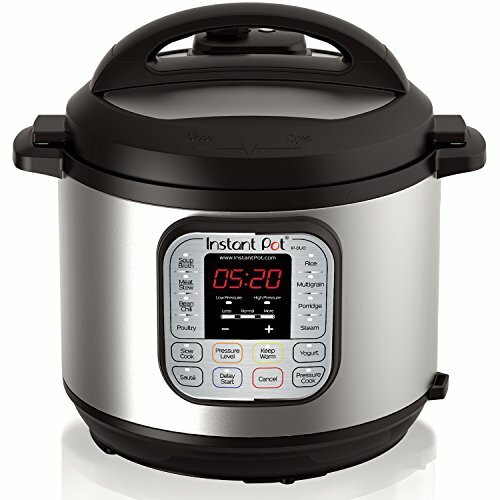 Features include a power indicator light, easy-lock closing mechanism, and non-stick feet on both sides of the maker. This waffle maker bakes crisp and fluffy bubble waffles with a breeze. When you’re finished its non-stick cooking plates ensure effortless food release and fast clean up. It also stands upright for convenient and compact storage. This Hong Kong waffle maker has 3.6/5 stars on over 160 reviews on Amazon. It weighs a light 3 pounds and can be easily stored. Trouble with sticky waffles? Read this to never get stuck again! There are a couple other notable Egg Waffle Irons on the market. The first is the Nordic Ware 01890 Egg Waffle Pan. This is a great PFOA free appliance with 4.3 out of 5 stars on over 600 reviews. 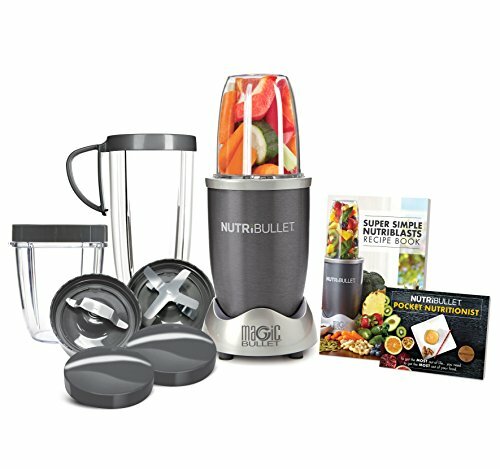 This is a superior appliance to the product reviewed except for one large problem. The Nordic Ware Egg Waffle Pan is not an electrical appliance, it’s basically a pan that you fill up and then heat up over a stove top. That makes in inconvenient for many people. Read our in depth review for the Nordic Ware Egg Waffle Pan. The second is the Hong Kong Egg Waffle Maker by Starblue. 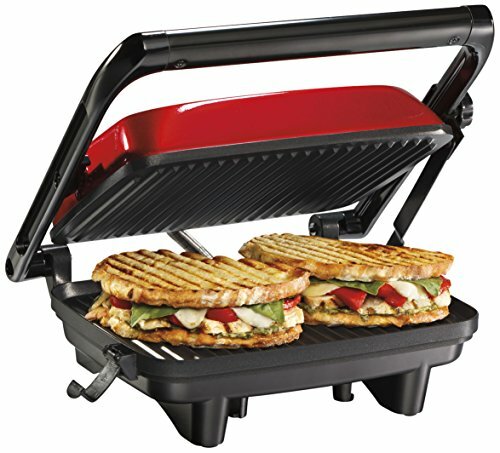 This is a typical Hong Kong Egg Waffle maker with a nonstick coating plate, flip features, and overheat protection. It has 4/5 stars out of over 30 customer reviews on Amazon. The only problem is that it’s only 30 something reviews, which isn’t many on Amazon. There isn’t really a difference in function from a Bubble Waffle maker or a regular waffle maker. They work the same and they use the same waffle mix. After pouring the batter and starting the appliance, your waffles will be ready in a quick 4 minutes. At the end of the day, most people will prefer this Hong Kong Egg Waffle Pan over the others reviewed. It’s nonstick feature, power indicator, flip feature, and ability to electronically cook your waffles in just 4 minutes will make this one a winner. Still not convinced? Checkout this short 2 minute video on the CucinaPro Hong Kong Egg Waffle Maker.